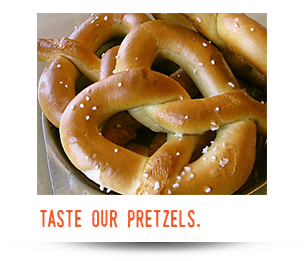 Callie’s Candy Kitchen & Callie’s Pretzel Factory are the go-tos for all things delicious in the Pocono Mountains! 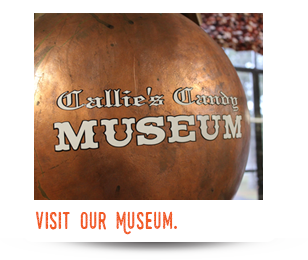 From chocolate covered creations to handmade soft pretzels, Callie’s has something for everyone. Visit both stores and see for yourself! Out of the area? No problem – shop in the online store and have your favorites shipped to you. 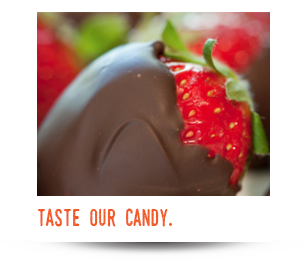 Whether you’ve never indulged or you’re a regular, it’s time to treat yourself to a snack (or two). Planning a field trip or hosting a bus tour? Groups are welcome at both locations. Please call in advance to reserve your date. 63 years, two businesses, one family – delicious results.